I was amazed to hear that your father had a journey to the States much like my grandfather did. He was born in Dire Dawa, Ethiopia. He traveled to the States on an engineering scholarship, and he met my grandmother during that time. They moved back to Ethiopia where my father was later born. 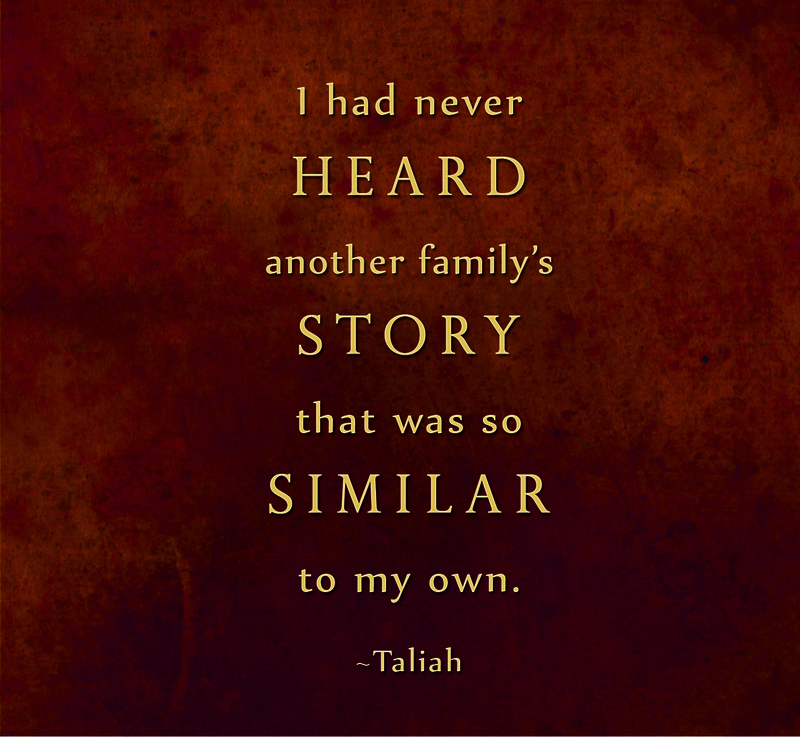 I had never heard another family’s story that was so similar to my own. I greatly admire your confidence about your culture and experience with abuse. You opened yourself up to seventeen strangers and shared the deepest part of yourself. 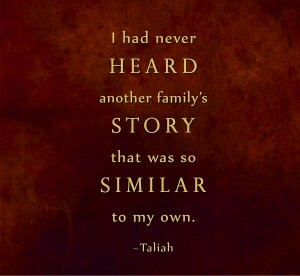 You began your journey not expecting to hear your aunts’ stories, but I think the fact that you didn’t know what to expect to hear made you able to receive their stories in a much deeper way. I have also experienced the feeling of not really knowing where you come from. I traveled to Ethiopia in 2009, and I can honestly say that it was the most beautiful and uncomfortable experience I have ever had. I felt so out of place, but also so at home. I constantly wanted to find a place where I truly belonged. Learning about my heritage made me so much more aware of the struggles that both men and women face when it comes to cultural norms. When we spoke about your father and his response to the Chagga marriage rituals, I not only noticed the true pain that young women go through, but also the obligation that men feel to be loyal to the bare bones of their culture. I can’t imagine the terror and pain that women were put through and I hope one day culture and the values of humanity can be balanced. This entry was posted in Campaign, Education, Engagement, Schools, Screenings, Speaking and tagged 8th grade, A Lot Like You, Culture, Documentary, education, Eliaichi Kimaro, engagement, Film, Gender, girls, Identity, journey, LWGMS, middle school, narrative, review, truth, writing. Bookmark the permalink.